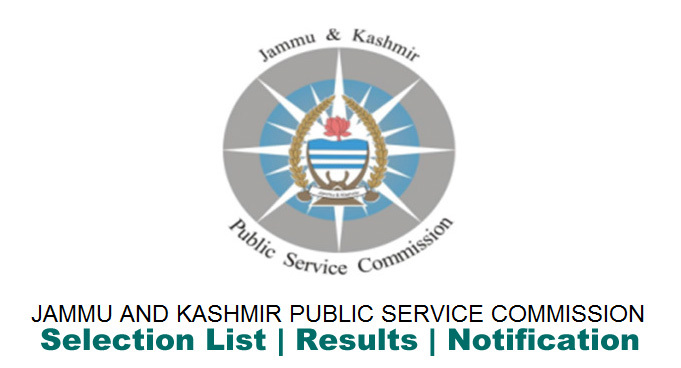 JKPSC Latest Notification Regarding Written Test of Medical Officer Ayurvedic/ Homeopathy/ Unani and Casualty Medical Officer/Lady Medical Officer in GMC (Baramulla, Anantnag, Kathua, Doda & Rajouri). Name of the post: Medical Officer Ayurvedic, Homeopathy, Unani and Casualty Medical Officer,Lady Medical Officer. Department: Govt Medical College, Health and Medical Education.